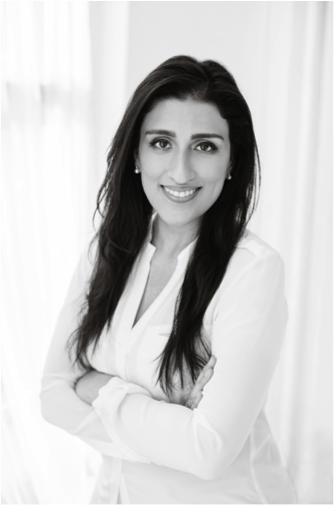 Family Office Insights sits down with the founder of StealthForce.co, Poonam Sharma Mathis, to discuss how she launched a curated online platform that provides access to elite real estate talent on-demand as well as some of the major trends in the industry. What are they key trends that family office investors need to know about in terms of innovations in real estate? It's important to remember that the core of real estate as an asset class hasn't changed. The right fundamentals, the right location, the right value drivers and the right team are all still critical. What has changed is the availability of information and insight, the competition that results from it, and the speed of deal making. It's true that the industry has been and will continue to be disrupted, but it's also true that these innovations in real estate are often just creative applications of technology to make the process of investing in real estate easier, more democratic and - hopefully - more efficient. The best example is the crowdfunding platform, which is simply a vetted list of direct investment opportunities in real estate deals which any accredited investor can now access online. It pulls down the wall of having to 'know someone'. Another one is the world of virtual brokerage applications, which make it easier for prospective tenants and buyers to see more inventory and find the right space, faster. But in the end, the deal, which is the heart of real estate, hasn't changed. What has changed is the way that it gets done. Similarly, what we are doing at StealthForce is adding efficiency to the human capital portion of the real estate investment equation. We aim to improve the process - not to dismantle it. What is the mission of StealthForce, and why did you leave a career in real estate private equity to launch a startup? StealthForce is a global, elite network of real estate investment professionals making themselves available on-demand for project-based consulting work. 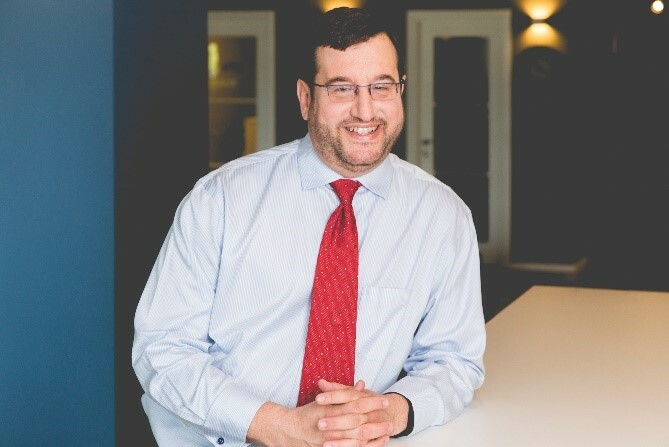 It was the culmination of my professional experiences, which included working in the small/medium real estate development world as well as on the global real estate private equity side at a multi-billion dollar fund, and also as an early employee in the world's first true expert network, the Gerson Lehrman Group. What I learned in my years of collaborating with real estate investment partners around the world was that the size of an organization doesn't protect it from human capital inefficiency. Small developers operated without the benefit of the analytical rigor that financial modeling expertise could provide, global investment firms required their generalists to make investment decisions in markets they couldn't fully understand in short due diligence time frames, and REITs couldn't scale their talent according to their deal flow, so they just worked their teams into the ground during reporting cycles because there wasn't a better way. I left real estate private equity because I'm a real estate fundamentalist at heart. My passion is for the bricks and sticks, and I have a lot of respect for the investor or developer who wants to know his asset inside and out. I also understand that the traditional career models in real estate cannot be sustained with today (and tomorrow's) labor force dynamics. People will eventually choose the work they enjoy over the most stable job, and that will become the norm. I launched StealthForce to address all of these issues, principal among them being the idea that investors should be able to assemble an army of specialists when they need one, in order to independently and thoroughly vet a real estate deal. Real estate makes entrepreneurs of us all, if we're doing it right. How is this applicable for family offices who invest in funds rather than direct deals? I believe the statistic is that family offices allocate an average of 12% of their capital to real estate. Within that figure of course some percentage will be doing direct deals, where it's clear that having access to former acquisitions professionals for top tier firms or local experts for market studies would be useful. But for those who are investing in funds, it is still critical to take a measured approach to comparing and selecting the correct fund or funds for your family. Within our network we also have professionals who have worked at such funds or have helped large companies and pensions to diligence these funds prior to selecting them. These consultants can help family offices, on a project basis, in vetting the GP, diligencing the underlying assets, and methodically determining the best fit. The process is as easy as drafting a project summary and the selecting from among the top resumes of candidates before assigning a project. Who are your clients and consultants? About 75% of our consultants are employed full-time, and are using their additional capacity for non-conflicting projects. These consultants are located all over the world, and they are all experienced real estate professionals with demonstrated expertise in the industry. Some are relatively junior, providing core services such as financial modeling and deal reviews, while others are decades into their careers and willing to share their niche expertise. Clients include developers, REITs, investment firms, multinational companies, family offices, and many more. What's the most obscure project StealthForce has handled? We have a broad variety of clients, so it depends on what you would consider obscure. A multinational developer seeking a marketing consultant to assemble a global team to market luxury condos in Malta? A commercial investment firm looking for an expert in airport ground lease arrangements and retail demand? A crowd funding platform looking for someone who can review incoming deals and author multiple articles on real estate? One thing's for sure: as with most of the business of real estate, it's never a dull moment. Poonam Sharma Mathis is the Founder of StealthForce.co, a curated online platform providing access to elite, project-based, real estate talent on-demand. A Harvard undergraduate and Wharton MBA, she previously enjoyed a career in institutional real estate and private equity focused on investment, development and asset management for various property types, across the capital stack, and around the globe. As seen in The New York Times, Inc. Magazine, Bisnow, ExameBrasil and more, she is also an author who has published four books in five languages, which have been printed worldwide.